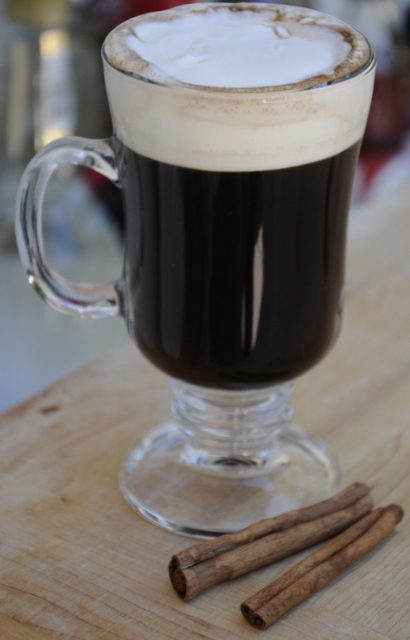 Pour the Kahlua and tequila into an Irish coffee glass. Fill with hot coffee and top it off with a dollop of whipped cream. Garnish with a sprinkle of ground cinnamon or a cinnamon stick.